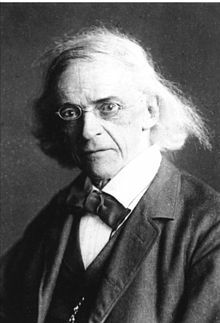 ↑ "Theodor Mommsen". www.nndb.com. Retrieved 19 March 2018. ↑ "The Nobel Prize in Literature 1902". nobelprize.org. Retrieved 19 March 2018. ↑ "Nomination Database". www.nobelprize.org. Retrieved 19 March 2018. ↑ Liukkonen, Petri. "Theodor Mommsen". Books and Writers (kirjasto.sci.fi). Finland: Kuusankoski Public Library. Archived from the original on 24 August 2014.